After a three month review, the US Military is changing the rules about approved hairstyles for female service members after guidelines that came out earlier this year were accused of being racially biased. Previously, twists and large braids were banned, but now female troops will be able to wear more types of two-strand twists and braided styles. Former Sgt. 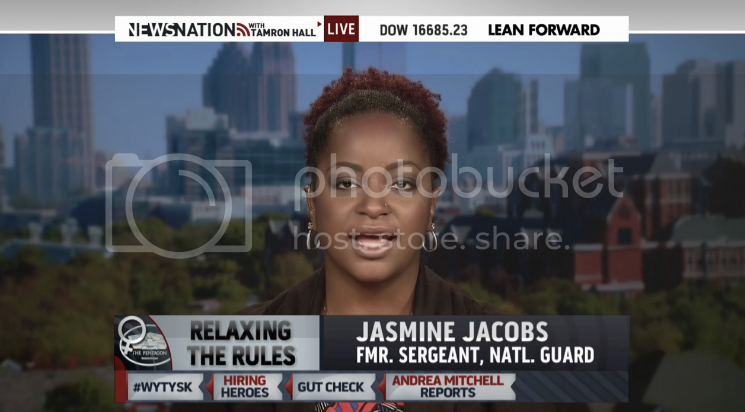 Jasmine Jacobs started a White House petition to alter the rules which sparked a widespread dialogue about the need for more cultural awareness within the military. Jacobs called the updated guidelines a "step in the right direction" and credited the armed forces for "taking more opportunity to become more educated about the diversity that is the military." Not all segments of the armed forces are adopting the new grooming rules. The Army, Navy, and Airforce have not pushed back against the update; however, the Marine Core has yet to confirm that they will change their guidelines.